The following is sponsored by Magic Ears. Teaching English as a second language online has become quite popular in the past couple of years. It’s not only an ideal position for someone who enjoys teaching children but is also one of the higher paying work from home gigs. 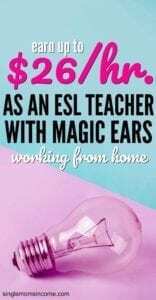 If you’ve been thinking of signing up as an ESL teacher but don’t know which company to sign up with, you’ll want to check out what Magic Ears has to offer. As a Magic Ears teacher, you’ll be teaching English to Chinese children, ages 4-12. Each class you teach will contain up to four students, selected at random. All curriculum is provided to you, but you will need to review the material beforehand. The classes are 25 minutes long and you’ll be required to submit a student evaluation afterward. You won’t be in contact with any of the parents (Magic Ears handles all of that). However, parents can rate you. Another great thing about this company is that if you’re sick or have an emergency and need to cancel a class you can, without receiving a penalty. To be eligible to become a Magic Ears teacher, you need a bachelor’s degree or need to be a student currently enrolled in a university. There are no minimum hours required. When you first become a teacher, you’ll be considered a “freshman.” After you teach 10 classes, you’ll start to move up the ranks. The higher your ranking the more classes you’ll book. But you don’t have to worry about never getting a class – even in the beginning. You won’t go even a few days without a class. After this, you’ll be able to start teaching. Magic Ears has a base pay of $9-11 per half hour. They also offer incentives based on time, participation and performance. 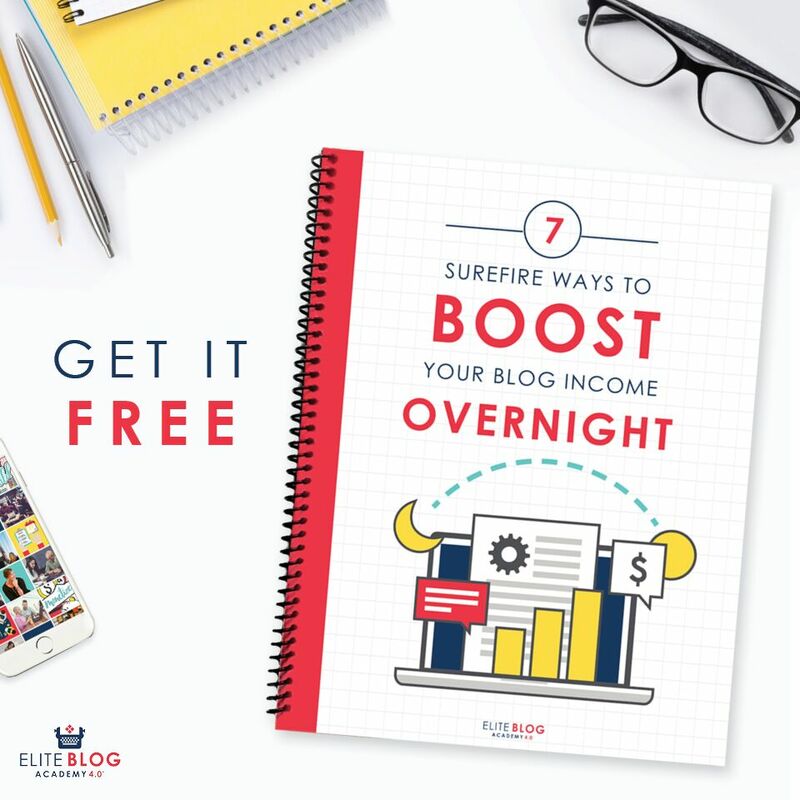 Overall, you’ll earn anywhere from $18-$26 per hour. Pay is made on the 10th day of the following calendar month. Pay can be made via direct deposit or through PayPal. It’s important to note that you’ll be an independent contractor with Magic Ears so you will be responsible for paying your own taxes. Whether you’re an experienced ESL teacher or are just getting started, Magic Ears is a good company to sign up with. They offer up to 30% higher starting pay compared to other companies, have the best cancellation policy, and offer secondary positions such as interviewer, performer and trainer.